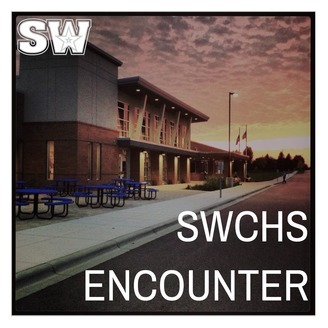 Join the Southwest Christian High School student body for our weekly Encounter session. New episodes will be uploaded on weeks which the Encounter session has a speaker. We hope you encounter Jesus during these times. Thanks for joining us! David continued his series on bold faith with a challenge to pray big. 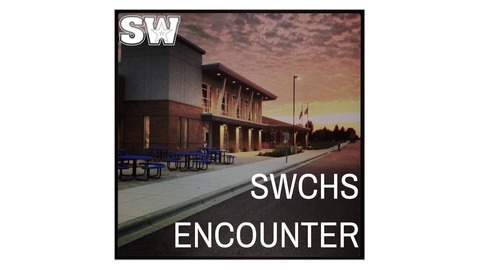 He encourage SWCHS to view prayer not as a passive ritual but an active seeking of Jesus. More information about David's ministry of Steiger International can be found at their website: www.steiger.org.